Even if we did our 67 minutes of service on Wednesday, in all likelihood, we ticked it off a to do list and went back to our lives when it was over. 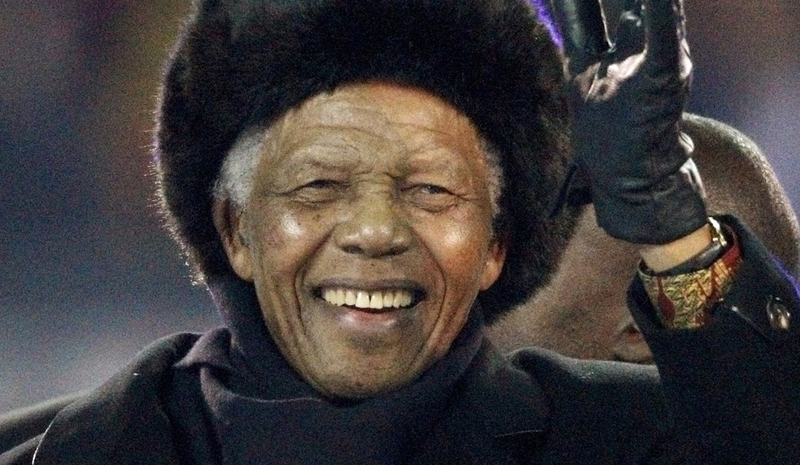 We should remember, however, that that’s the one thing Nelson Mandela never did. Video courtesy of JAY NAIDOO. Instalment four of our Nelson Mandela video series features the establishment of Umkhonto we Sizwe and Madiba’s appointment as Commander-in-Chief. These are extracts from conversations with prominent leaders, recorded by the VNS/AFRAVISION video collective. Photo by Reuters.